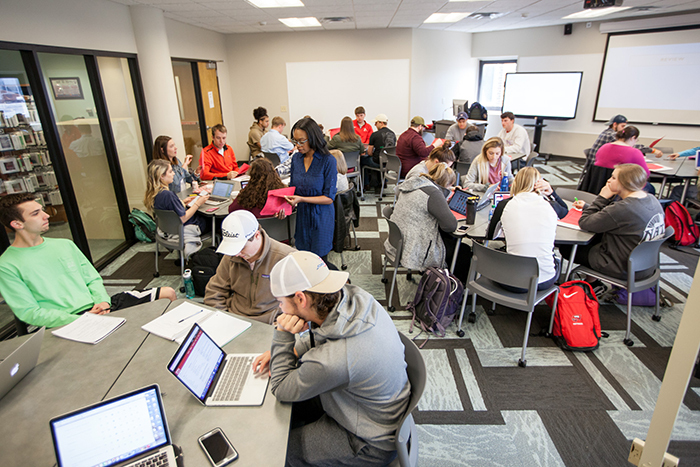 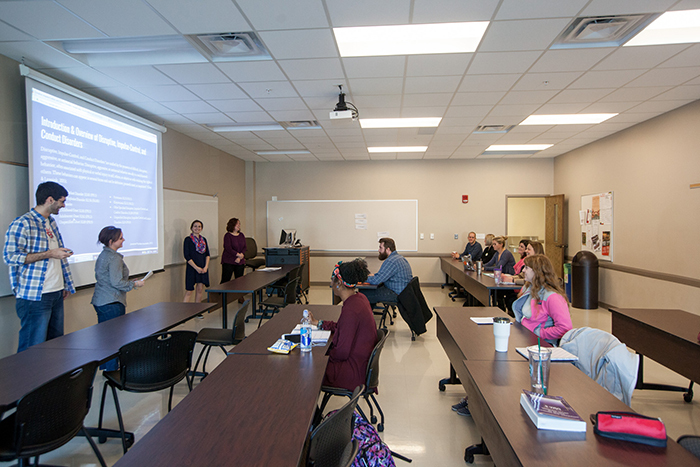 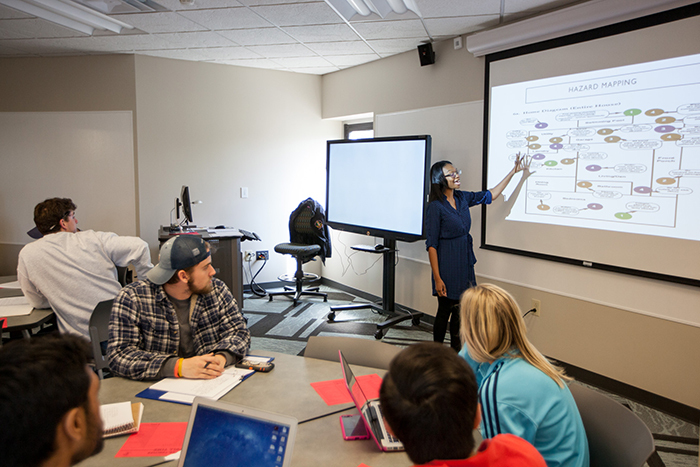 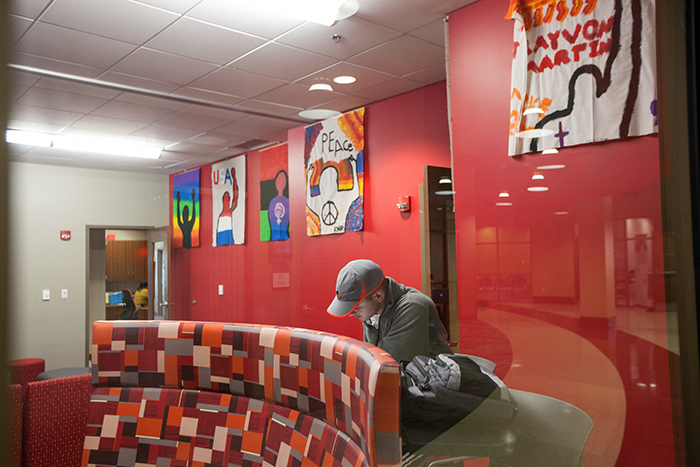 Students participate in a Counseling & Student Affairs class. 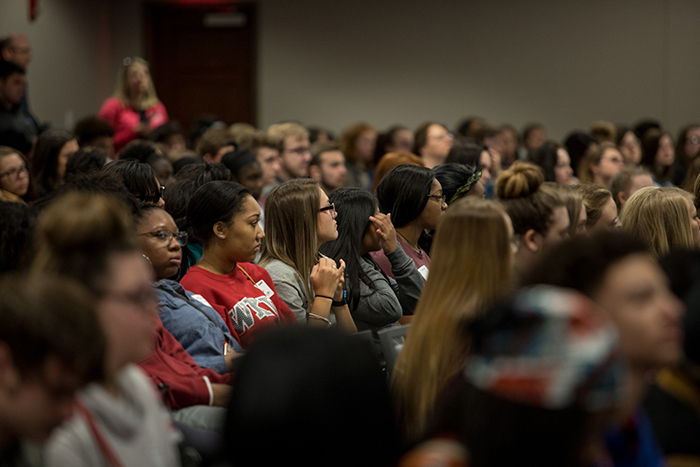 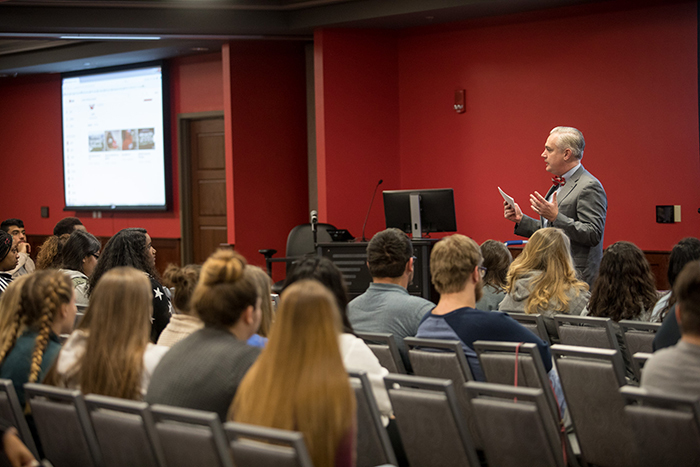 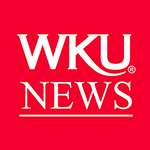 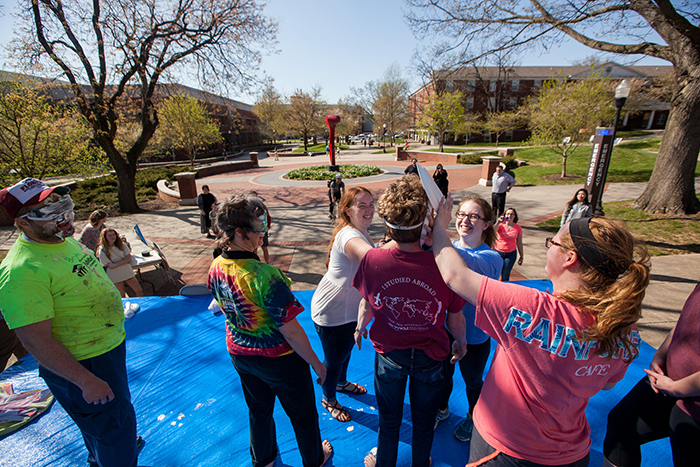 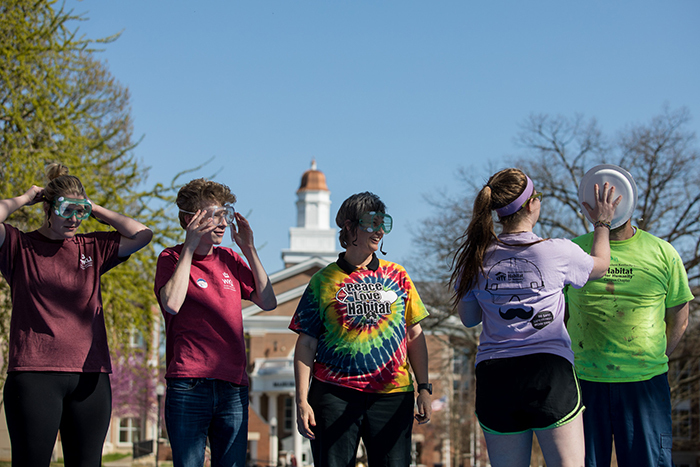 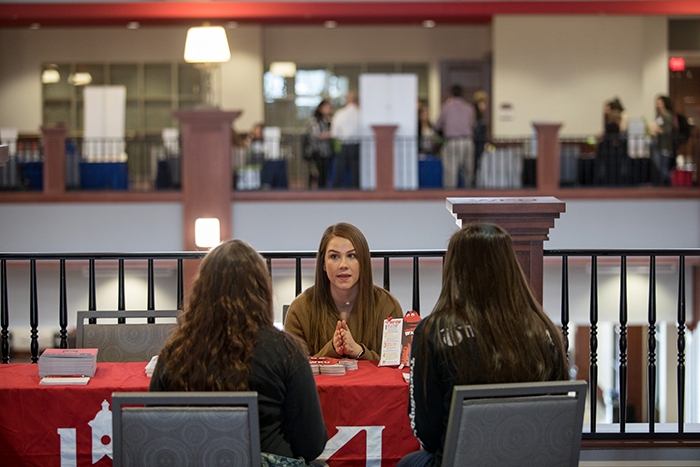 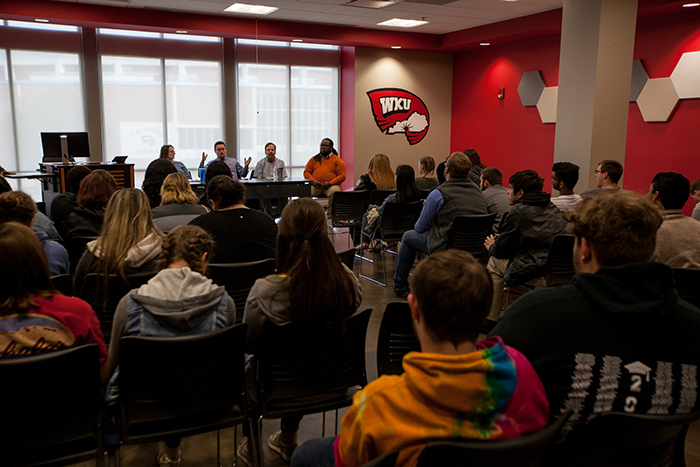 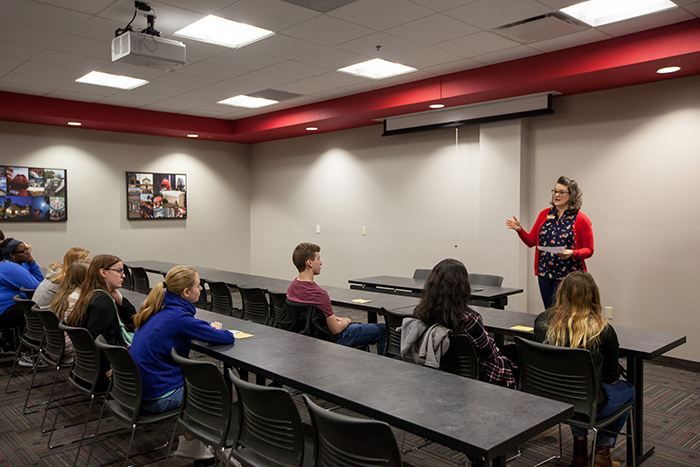 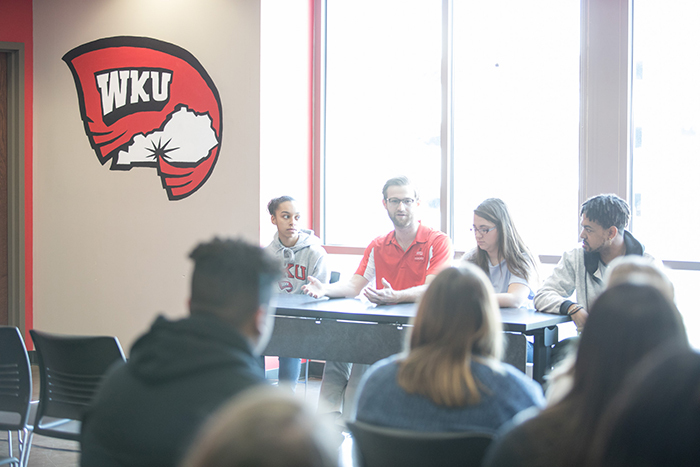 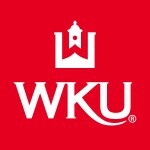 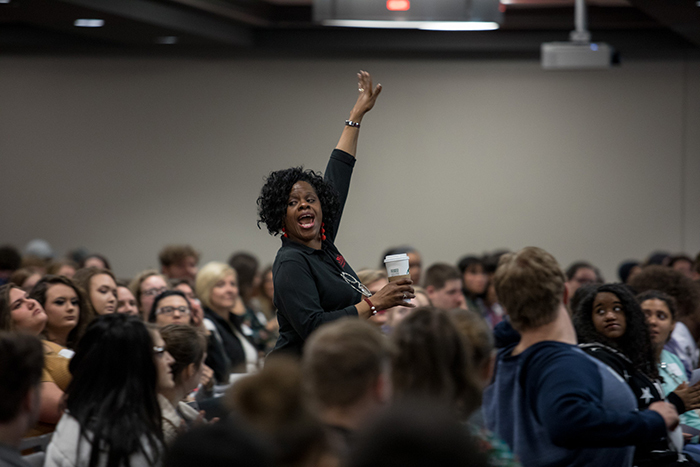 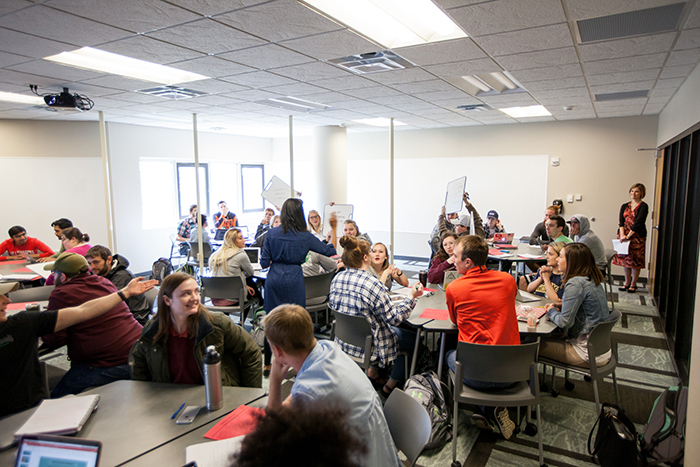 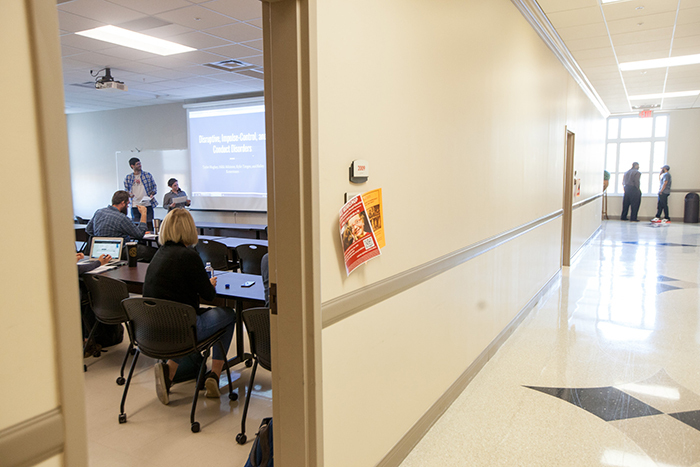 WKU TRIO Programs hosted a college day event for high school juniors and seniors on April 10. 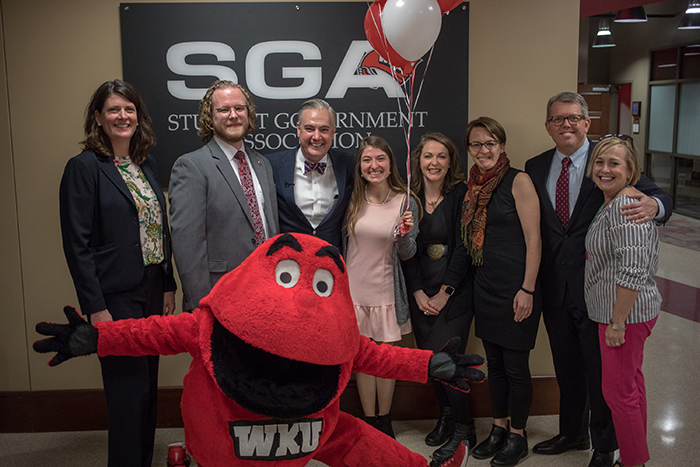 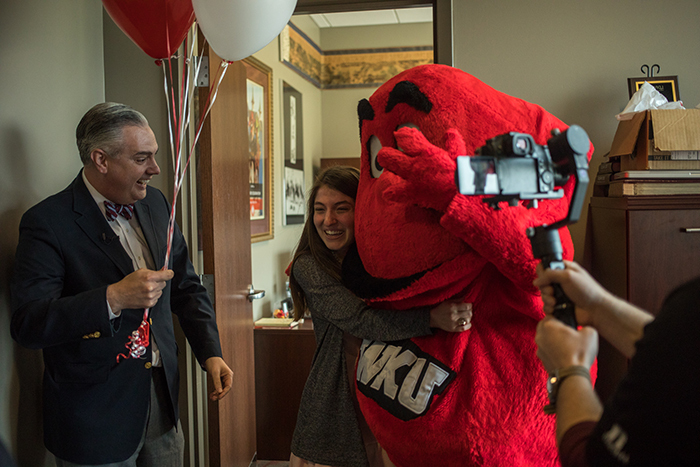 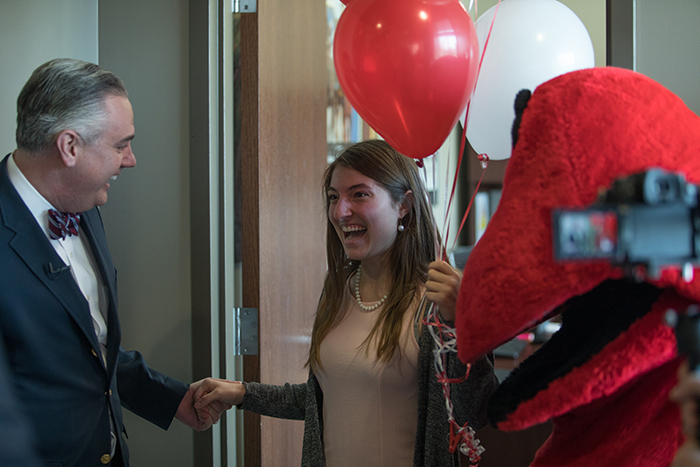 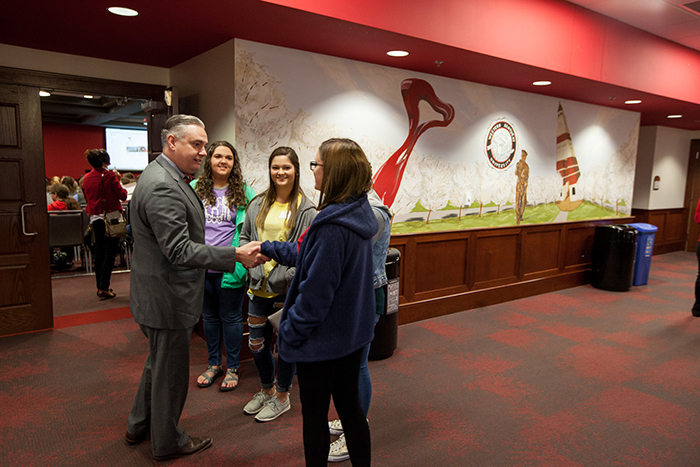 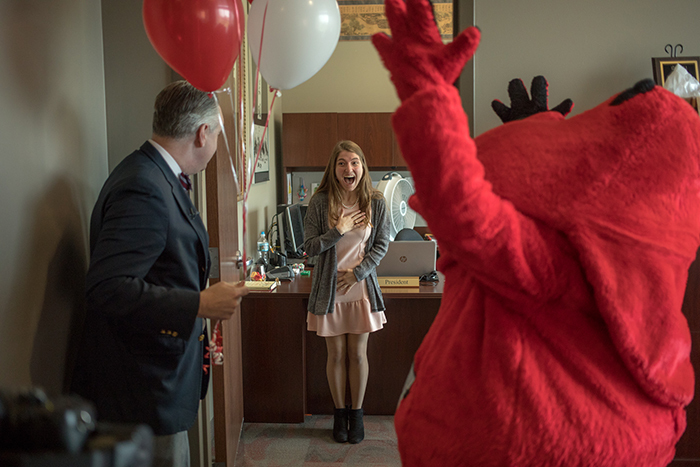 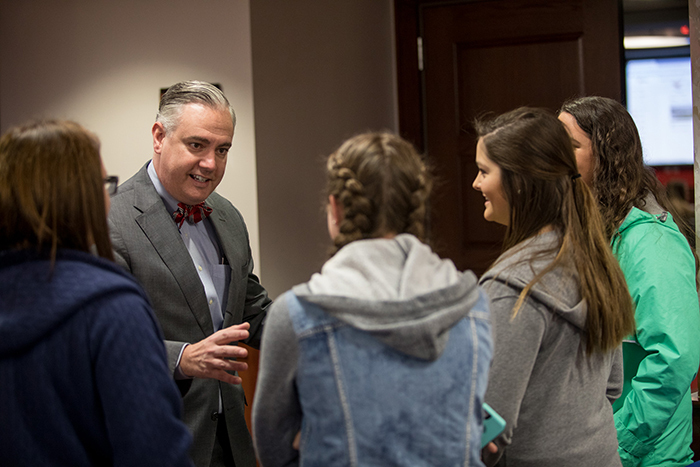 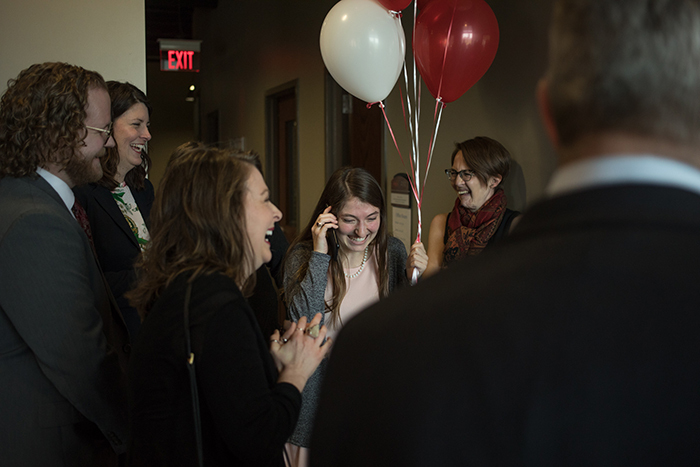 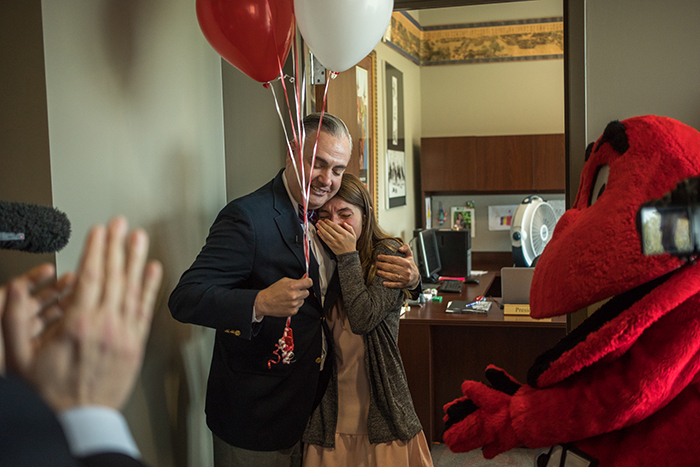 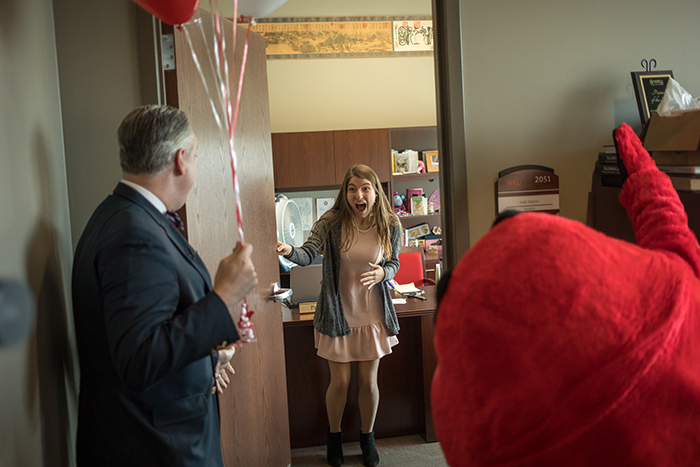 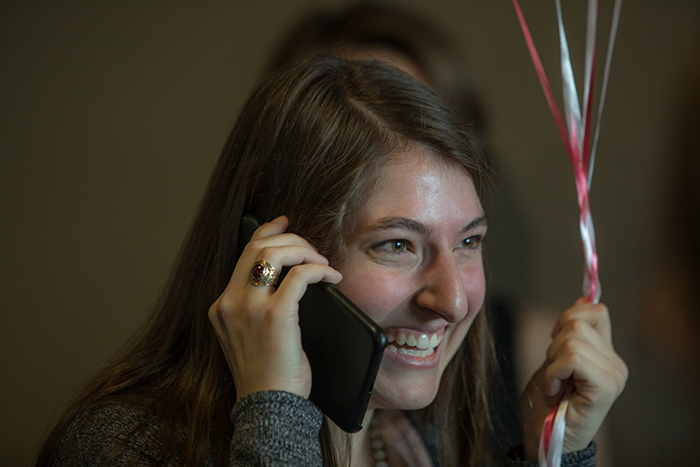 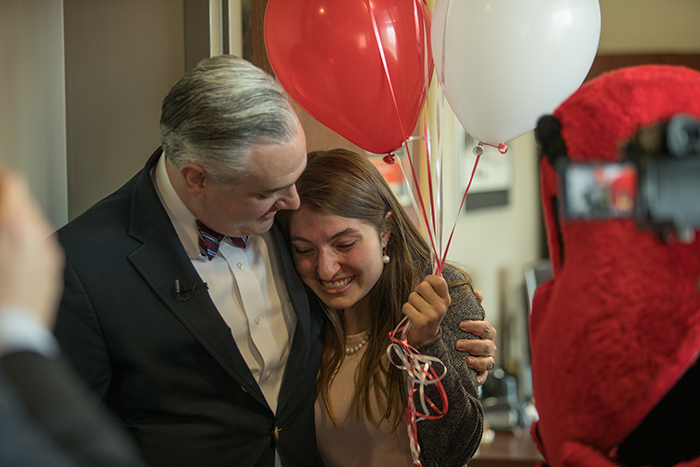 President Timothy C. Caboni and Big Red surprised Andi Dahmer on April 11 with news that she was WKU’s first Truman Scholar. 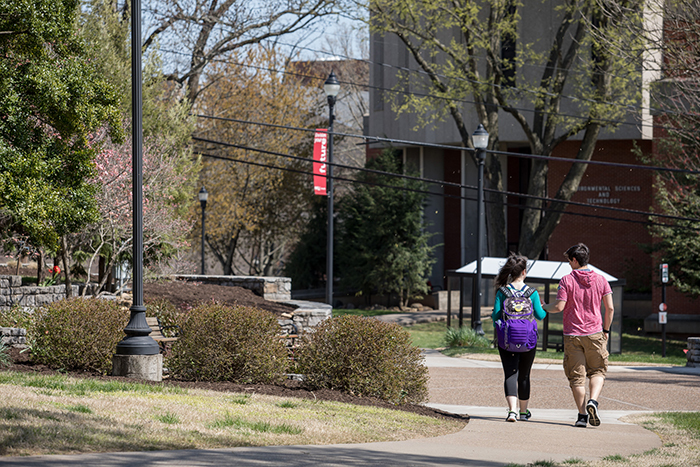 Spring on the WKU campus. 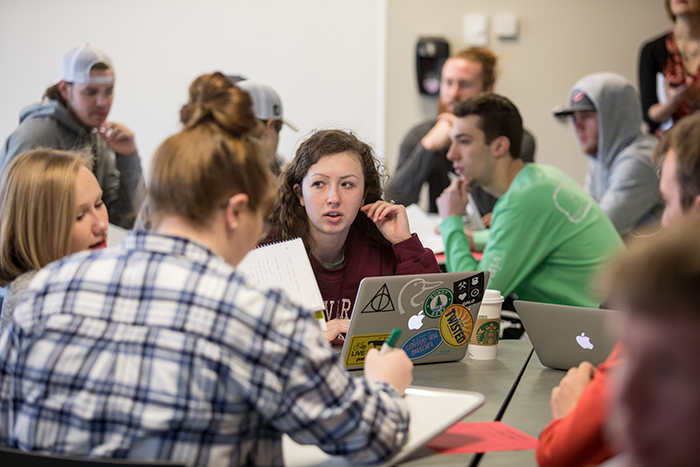 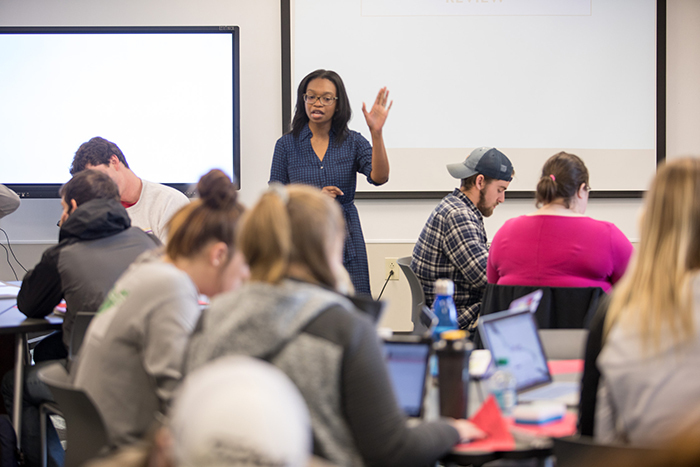 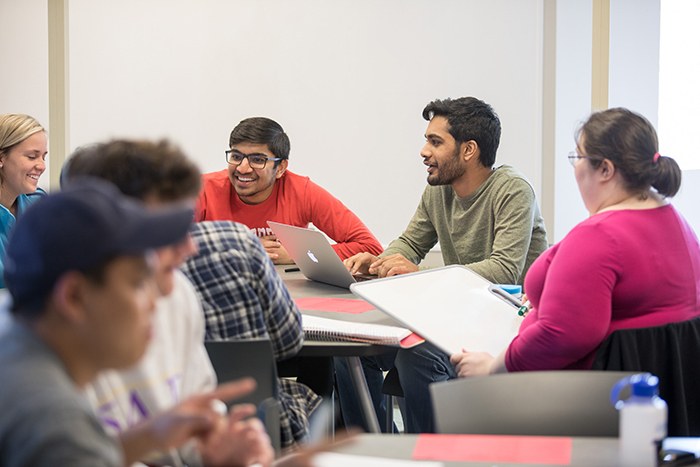 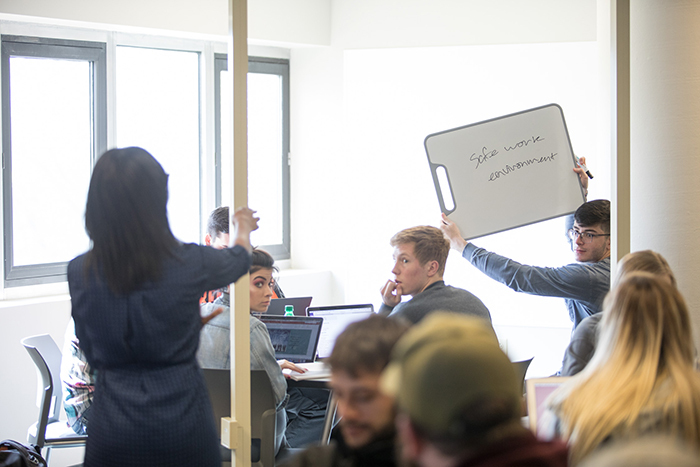 Students participate in a business law class. 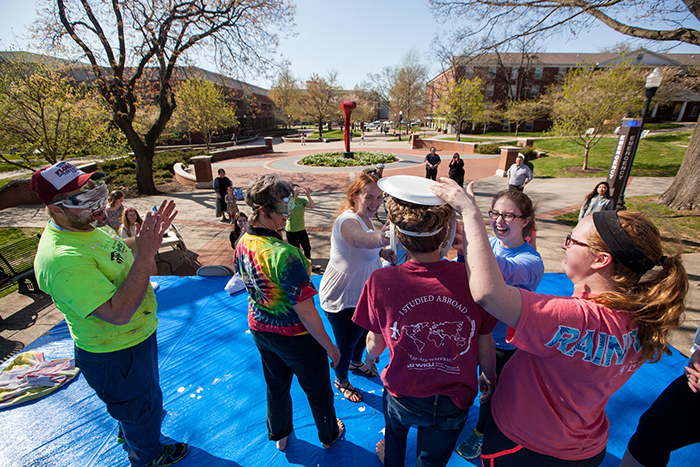 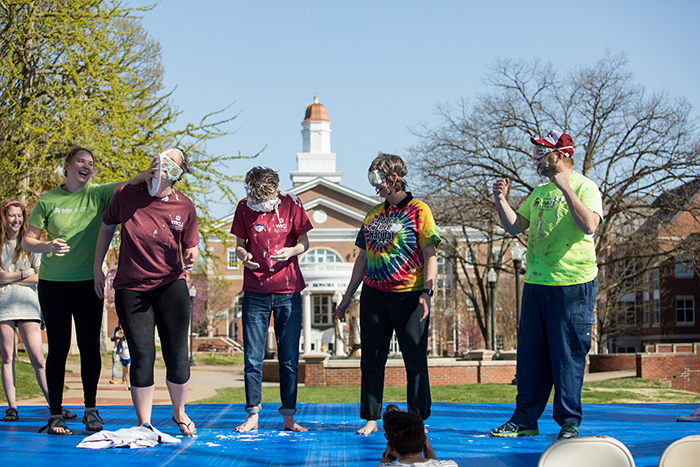 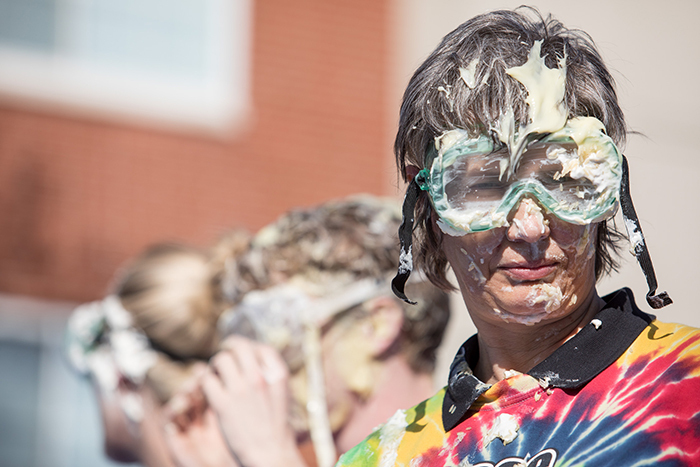 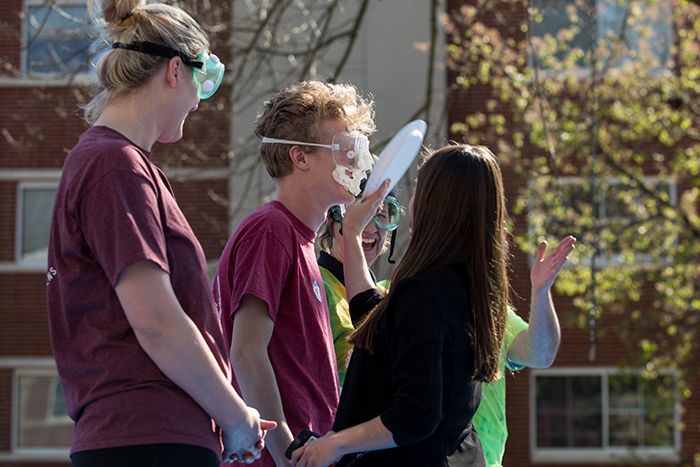 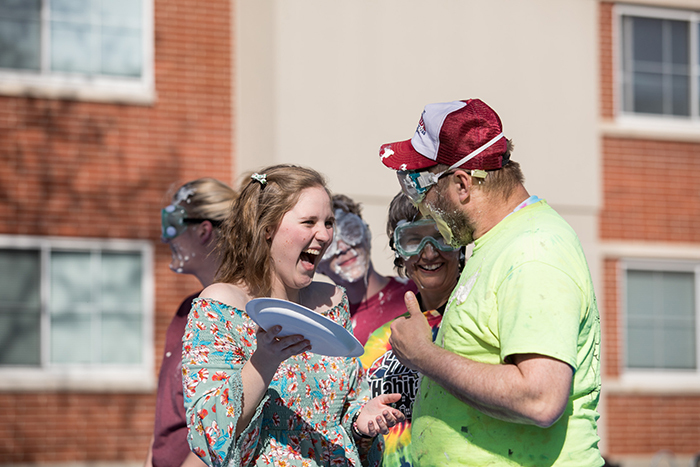 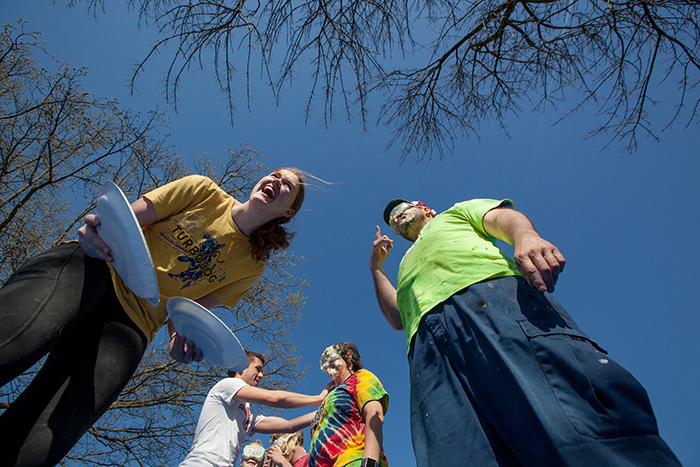 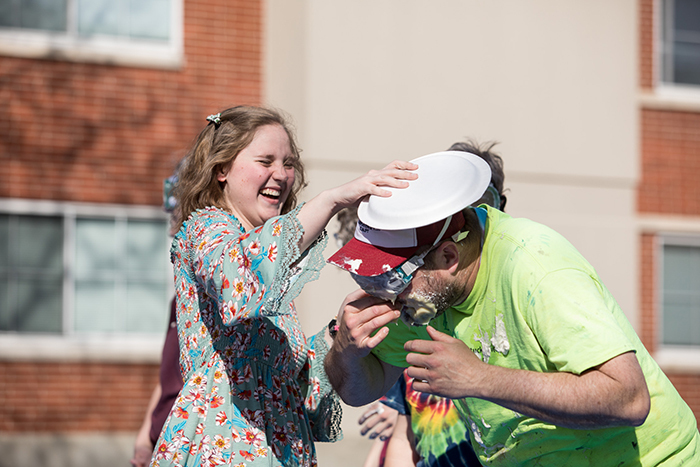 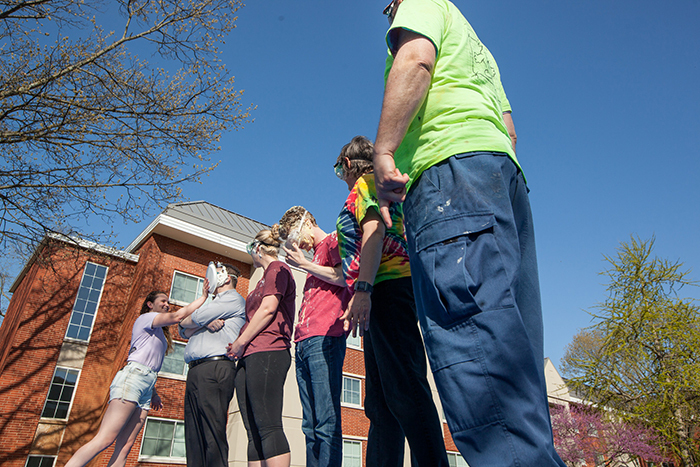 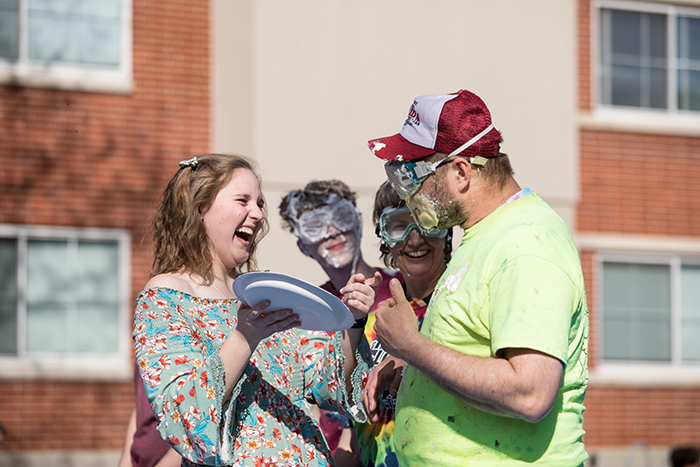 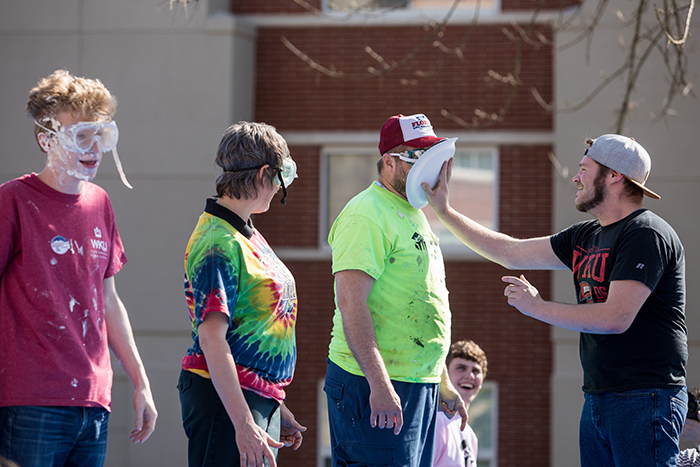 WKU’s Habitat for Humanity Campus Chapter hosted a fundraiser on April 12.